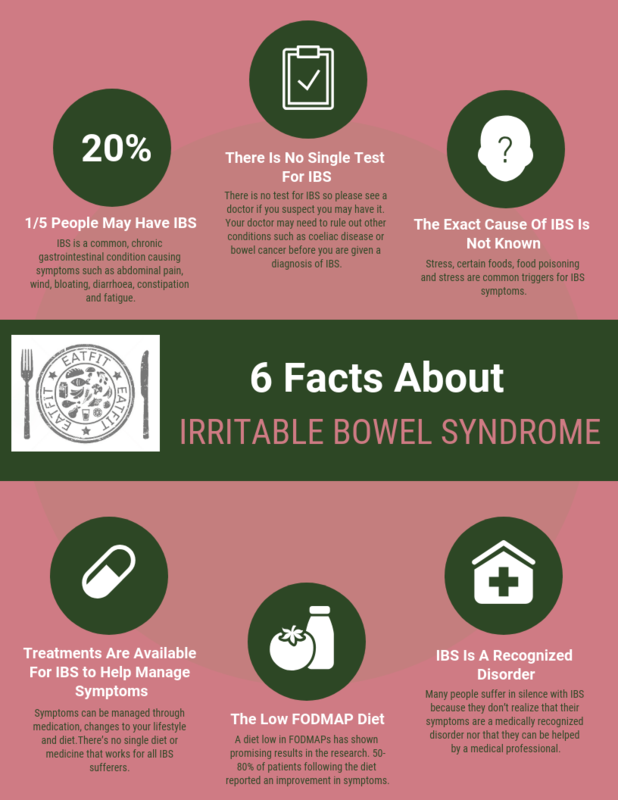 As we come to the end of IBS Awareness Month, we thought we would share some interesting facts about this common but little understood condition. Our key takeaway message is that you don’t need to suffer in silence with Irritable Bowel Syndrome. There are medical professionals that can help so get in touch with them.